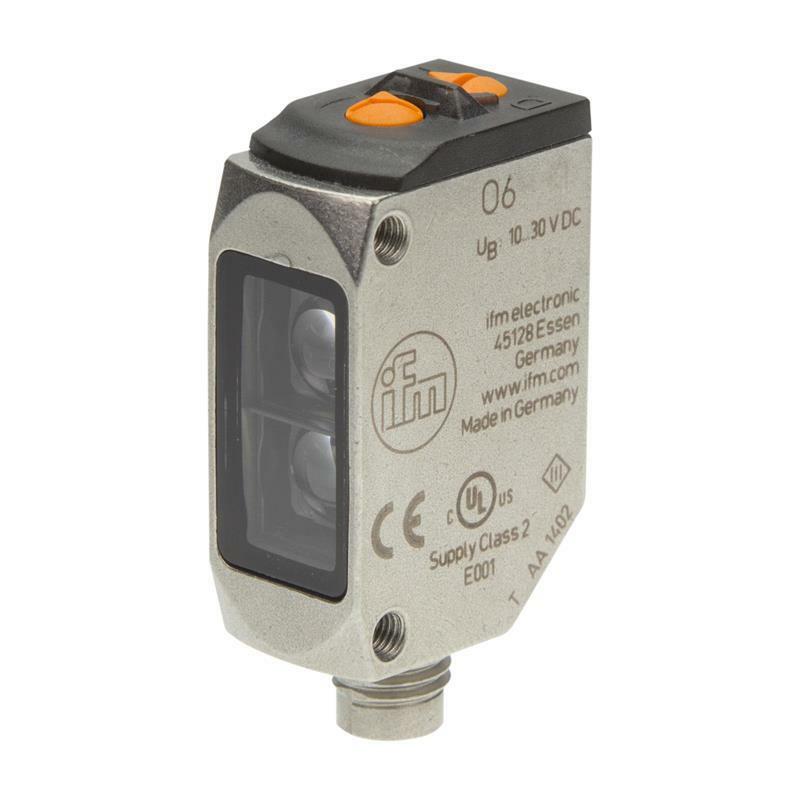 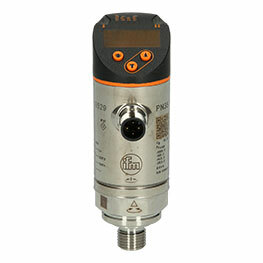 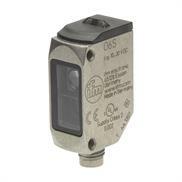 The receiver of the compact through-beam sensor O6E302 - O6E-FPKG/AS/3P from ifm is characterised by a robust stainless steel housing with the protection rating IP65/IP67/IP68/IP69K, light-on/dark-on mode and a range of up to 10 m. Thanks to the transparent black housing the LEDs for operating and switching status indication are clearly visible even in bright light. 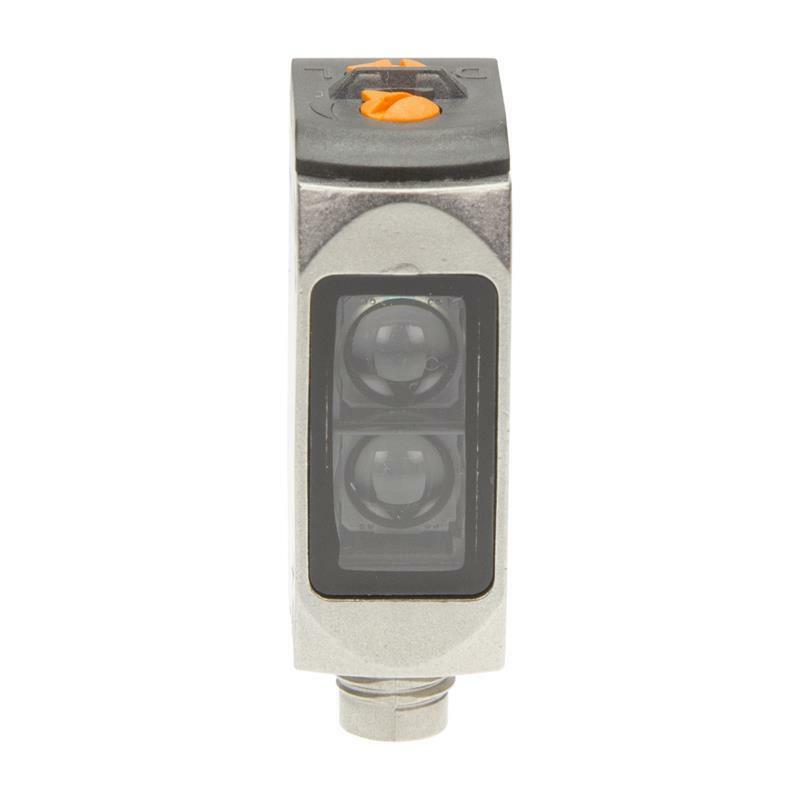 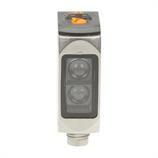 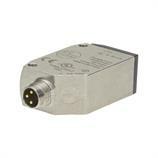 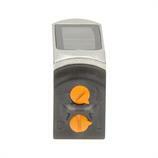 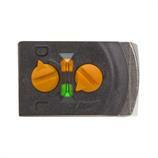 The receiver of the through-beam sensor O6E302 - O6E-FPKG/AS/3P can be easily set via potentiometer. 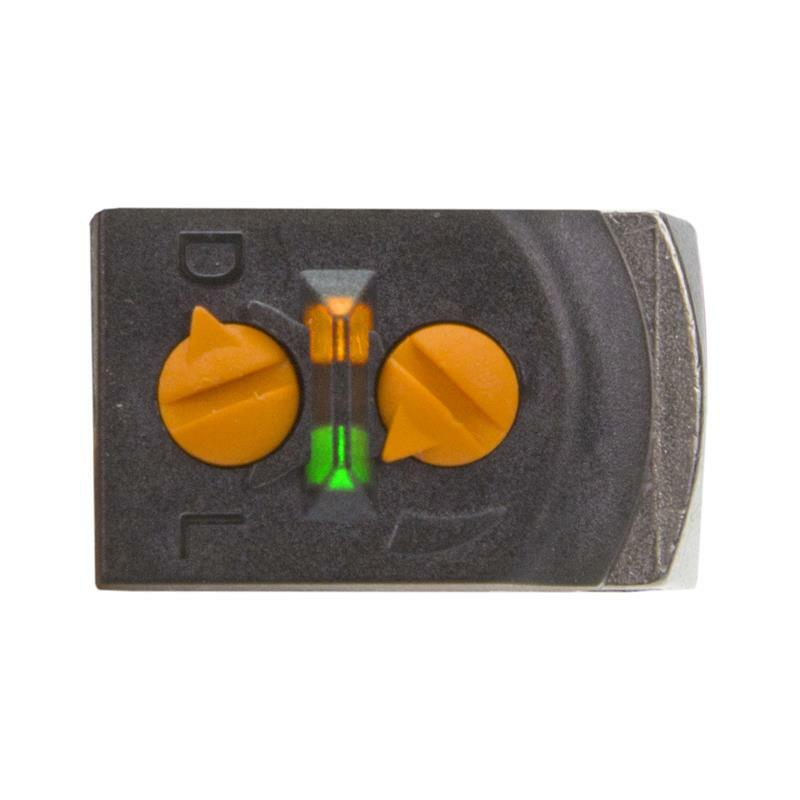 The double seal of the potentiometer and the flush front lens made of shatterproof plastic allow cleaning without residue. 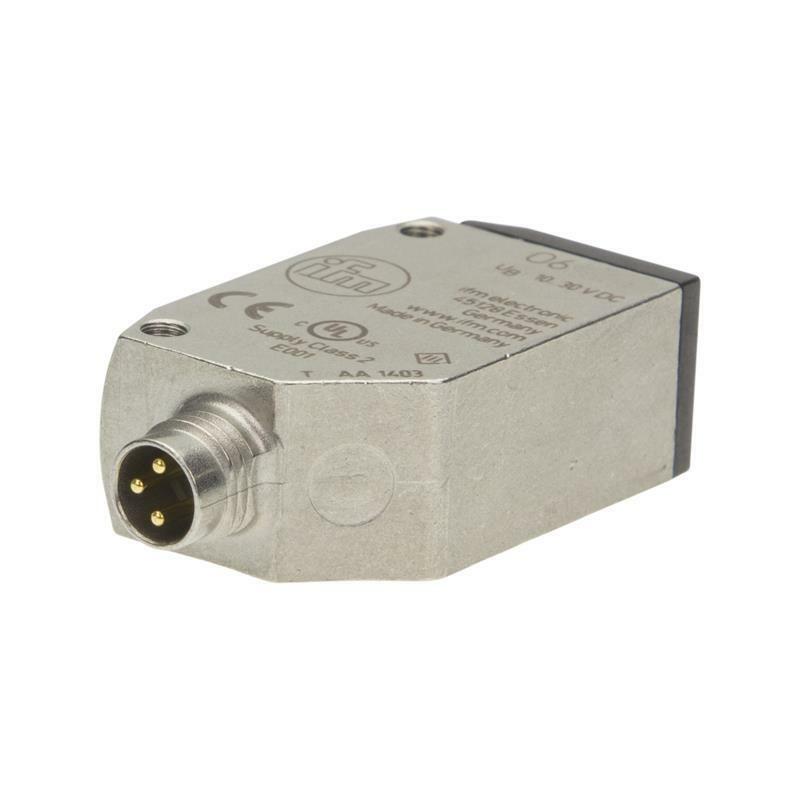 The receiver of the through-beam sensor O6E302 - O6E-FPKG/AS/3P with 3-pole M8 connector in conjunction with the matching transmitter is the perfect solution for use in the food industry.